Home » Writing » Book Deal! I’m delighted to announce that I’ve signed my first-ever book contract. 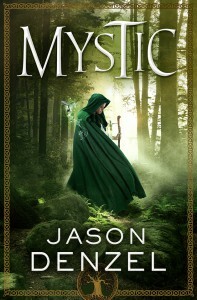 The amazing folks at Tor Books offered me a 3-book deal to acquire my entire Mystic Trilogy. Melissa Frain–whose editing work I’ve admired since before I ever spoke to her–will edit the books. Every author’s road to being published is different. My story is unusual, but certainly not as wild as many that are out there. Over the last 12-15 years, I’ve had the pleasure of working with Tor, mostly related to The Wheel of Time series. During that time, I’ve come to know a lot of their team, and had the privilege of helping them produce and market some of their top books. I’ve helped them run publicity campaigns, I’ve done video interviews, I’ve given them feedback on their cover art, and more. Many of the fine people there are my friends, and it’s been a joy to know them. A few years ago, when I was at World Fantasy in Toronto, I was talking to Tor president Tom Doherty. I mentioned I was working on a fantasy novel, and he immediately invited me to send it to him. I thanked him for the opportunity and said I would do so if I felt I had something worth his time. After that convention, I went home, and immediately took stock in what I was working on. The book I was writing at the time was called Beyond the Gates of the Sky, and I was about 2/3 finished with the first draft. It was my first novel, and I was struggling to wrap it up. Looking back, the book was surprisingly well written, but it was too ambitious for what I was able to handle. I spent several months trying to push through, but ultimately I concluded I’d be unable to send the book to Tom in a reasonable timeframe without it being a mess. I’d already been working on it for 4 or more years, so I made the decision to start a new project. I wanted to start with fresh ideas, using all the skills I’d learned over the past several years. So I began writing a book that I codenamed “Apprentice,” because it was about a young woman seeking to become a Mystic’s apprentice. The premise was fairly simple when I began, as were the characters, settings, and plot. Those elements grew in the telling, of course, and about 6 months later, I had a complete first draft of about 65,000 words. That’s not a very long book, but it was complete. I began revising, and sharing the chapters with my writing group. I added new characters and side-plots, and I expanded upon most of what I’d written. 65,000 words crept to 70,000, and finally it landed at around 75,000. That’s still not a huge book, but it fits the natural length for the story. The working title of the book was Arise the Mystic Song. I spent 8 months revising the book. Combined with the 6 months it took me to draft the initial manuscript, and considering this was my first full novel, I think that’s pretty good. I combed over every. single. sentence. many times, and incorporated feedback from my writing group and brain trust, including my friend Brandon Sanderson. Convinced that it was time, I summoned my courage, and sent the book to Tom Doherty. 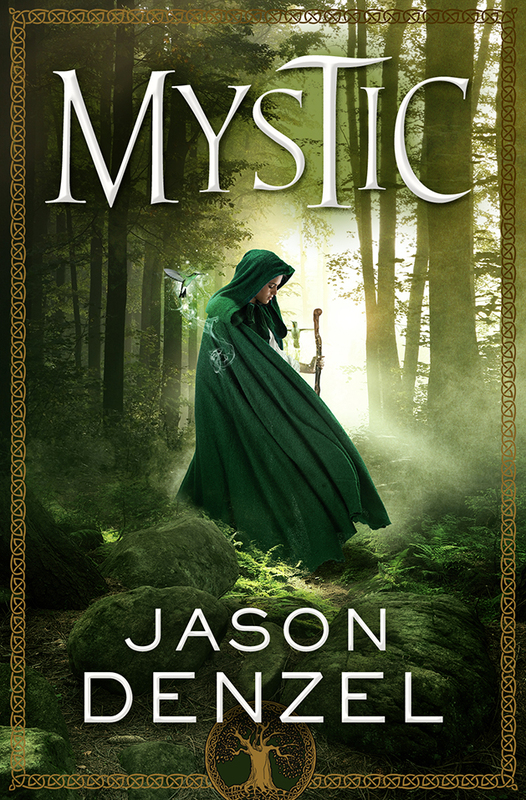 The book’s final book title was simply, Mystic. I sent the manuscript to Tom on a Thursday. The next day, he responded and said he would read it ASAP, as would one of his editors. About a month later, Melissa reached out to me to make me an offer on the book. On one hand it seemed so easy: This was my first book submission ever. I never received any rejection letters. I just wrote a book and sent it into a close business contact. But on the other hand, the book deal didn’t happen overnight, nor was it an easy path. It would be more accurate to see this deal as a culmination of over a decade’s worth of building and maintaining relationships, learning the business of publishing, and honing my craft. My hard-earned connections to Tor gave me a wonderful opportunity, but I still had to write a good book. The deal I received from Tor was more than fair, and I look forward to providing everyone with three really good books. 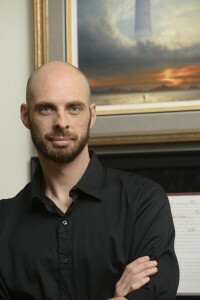 Eddie Schneider of JABberwocky Literary Agency represented me in the deal. I’d met Eddie a few times in the past and I’ve always admired his client list. After Tor made me an offer on the books, I reached out to Eddie to see if he would represent me. He took a few days to read my book and replied that he’d be delighted to do so. I couldn’t possibly be happier with how everything has played out so far. It’s going to be a fun ride to work with Tor, and JABberwocky to produce the best set of books that I’m able to. I’m already hard at work on the second book in the series. 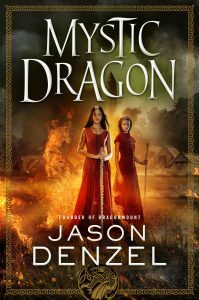 The first book will be published November 3, 2015, which is the same day the Wheel of Time Companion is released. My understanding is that Tor intends to publish hardcover, ebook, and audio editions of my book. You can find the hardcover available now for pre-order on Amazon. Check back to my website in the coming months and I’ll have plenty of links to get it in every available edition. In the meantime, check out my information page about the book, along with its official Facebook page. Thanks for your interest, and I hope you enjoy it!